Securing a Barrister suitable for your case has never been easier. 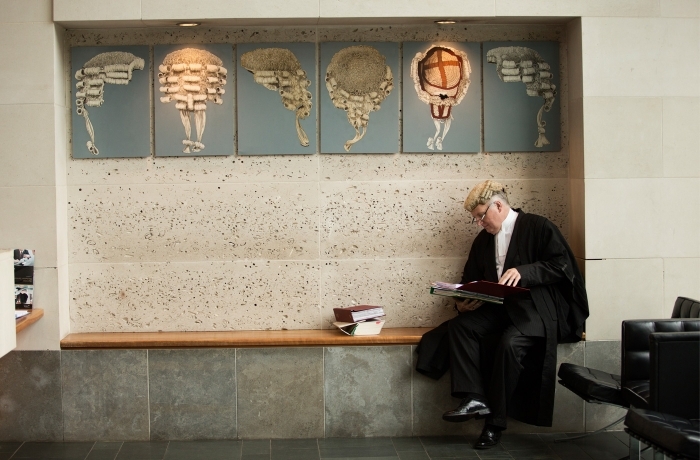 A number of resources are available to help you to select a barrister for your case. The Barrister Directory provides the details of all Bar Library members and their respective areas of practice. You can search by name, practice area or year of call. Click here to access the Barrister Directory. As a growing field, many barristers are trained to provide Alternative Dispute Resolution services. You can search the Barrister Mediation and Arbitration Directory to find a Barrister to assist in resolving your dispute. Click here to search the Barrister Mediation and Arbitration Directory. Solicitors can access the Barrister Availability Diary to view the Barristers available for instructions on any given day, in any of the courts throughout Northern Ireland. Click here to access the Barrister Availability Diary.